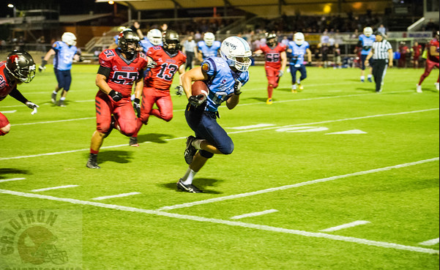 Gridiron Queensland is the state peak body for Gridiron or American Football, in Queensland. 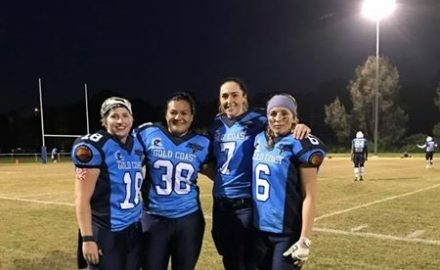 With teams from Brisbane to Toowoomba, Sunshine Coast to Gold Coast, the noise of the on-field collision can be heard across the South-East. 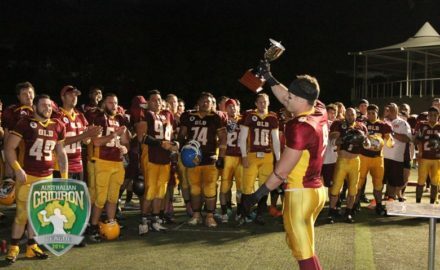 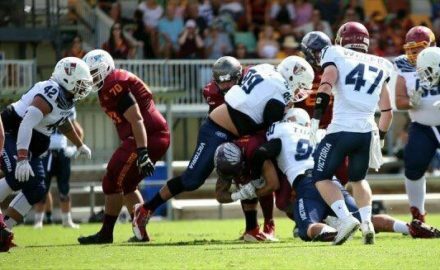 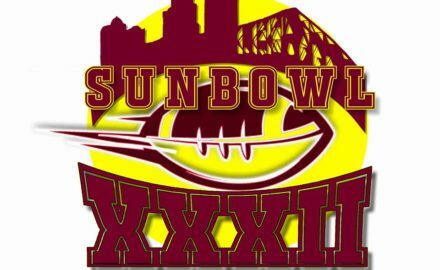 Gridiron Queensland Sun Bowl LIVE STREAM . 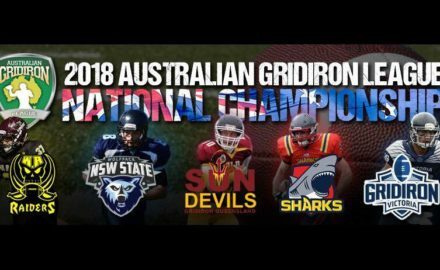 Can the Gold Coast Stingray repeat the triple crown?